Sonoma, CA - In Super Comp Robert Naber, Ontario, Calif., had the starting line advantage and a good reaction time of 0.011 with a final round pass of 8.911 seconds, 177.84 mph. Making this his 5th National event career win. Sonoma, CA - In the final results from Sonoma Raceway and the NHRA Lucas Oil Drag Racing Series, Doug Lambeck, Irvine, Calif., and Justin Lamb, Henderson, Nev., took home the wins in Comp Eliminator and Super Stock respectively. Sonoma, CA - Georgia Seipel Closes Out 30-Year Career in Sonoma. 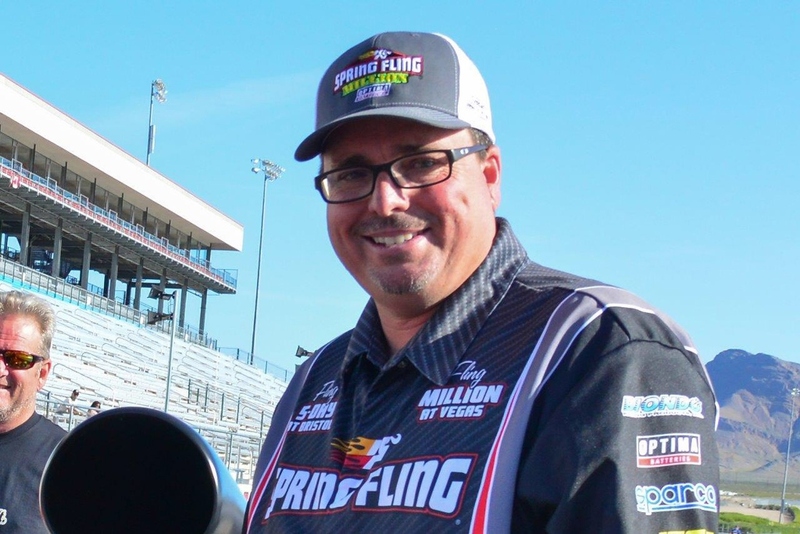 In his new role with Sonoma Raceway, Kyle will oversee day-to-day operations of the drag strip, including the weekly Wednesday Night Drags program and twelve-race Summit ET Bracket Drag Racing series. Sonoma, CA - Jody Lang grabbed his 27th national event win as he was better at both ends of the track to defeat Justin Lamb. Lang drove his ’81 Malibu to a 10.688, 123.20 mph pass to the quicker Lamb and his ’10 Cobalt at 8.622, 155.52. Sonoma, CA - Justin Lamb defended his title from a year ago and Steve Casner, Sheridan, Calif., picked up his fifth national event win at this weekend’s Toyota NHRA Sonoma Nationals and the NHRA Lucas Oil Drag Racing Series at Sonoma Raceway. Sonoma, CA - The other drivers visiting the winner's circle were Ryan Diosdado, in Super Comp; Gene Brown, Arvada, Colo., in Super Gas; Chris Newman, Lancaster, Calif., in Top Sportsman; and Thomas Bayer, Fontana, Calif., in Top Dragster. Sonoma, CA - Kyle Seipel of Pleasanton, Calif., scored his 11th NHRA national event win, just missing the elusive double up as he advanced to the final round in both Top Dragster and Stock Eliminator at this weekend’s NHRA Sonoma Nationals at Sonoma Raceway.